The Gundaroo & District Historical Society’s 2017 AGM is being held on 10 October at 7.30 at the Literary Institute, Cork Street. We’ll be electing a new committee and if you have an interest in the history of the village and district we encourage you to join us. It’s taken us a little while to establish the Society and create a solid base to work from. All we need now is a few more people to build on what’s been achieved. Over the last few years we’ve raised enough funds to buy equipment to enable us to store documents, photos etc on a database and our annual exhibitions have also been a great success. There’s been great interest in the photos at the Wine Bar from our May event and we’ve been asked to provide more historical photos as they become available. Our next project (in conjunction with the GCA Memorials Committee) is to ‘rejuvenate’ the Clemenger Memorial in Cork St, thanks to a grant from the Yass Valley Council Heritage Grants Program. The work is planned to coincide with the 100th anniversary of the death of William Ralph Clemenger who died in 1918 after living in Gundaroo for more than 40 years. 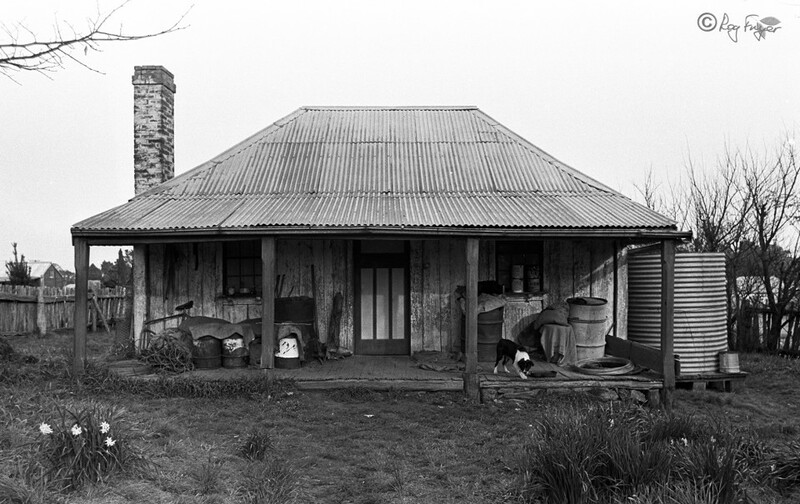 In that time Clemenger made a significant contribution to the social and cultural development of Gundaroo and its overall progress in an important time in Gundaroo’s establishment. Clemenger arrived in the village in 1882 at the age of 17 as the telegraph operator, and soon after was appointed as the village’s first postmaster. The memorial to commemorate his contribution to the development of Gundaroo was erected in 1919 using funds raised by public subscription. To continue our work we need your support. You may not want to stand for a position on the committee but any assistance in supporting the work of the Society is appreciated.